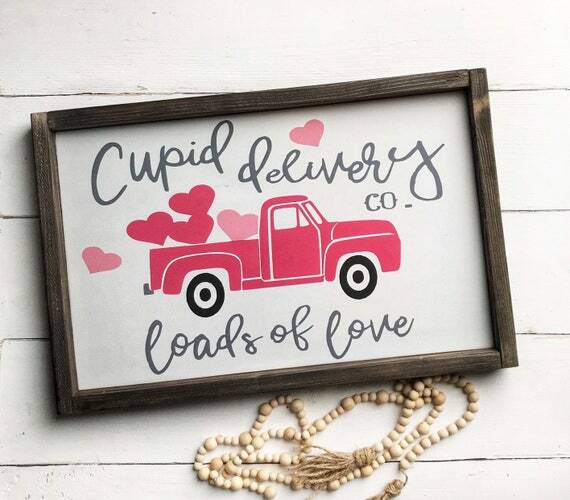 Etsy has so many incredibly beautiful signs crafted by such talented people. 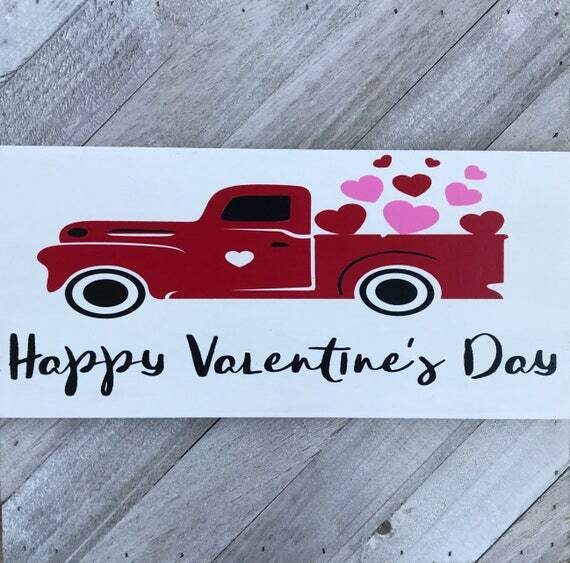 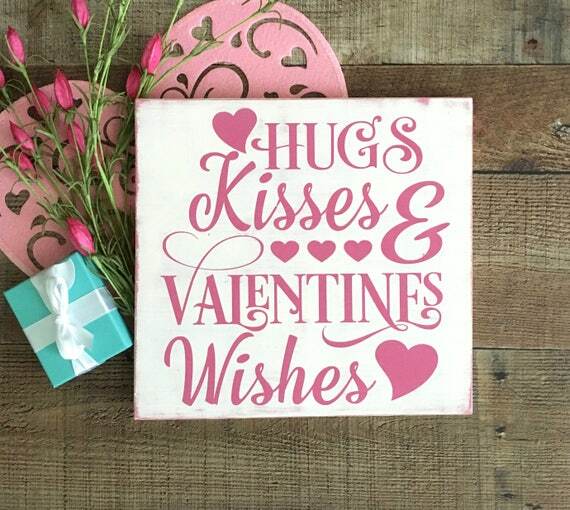 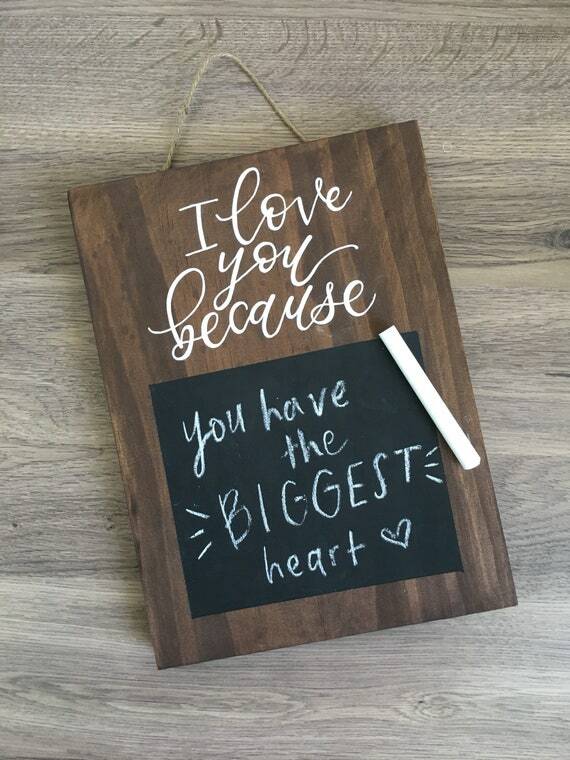 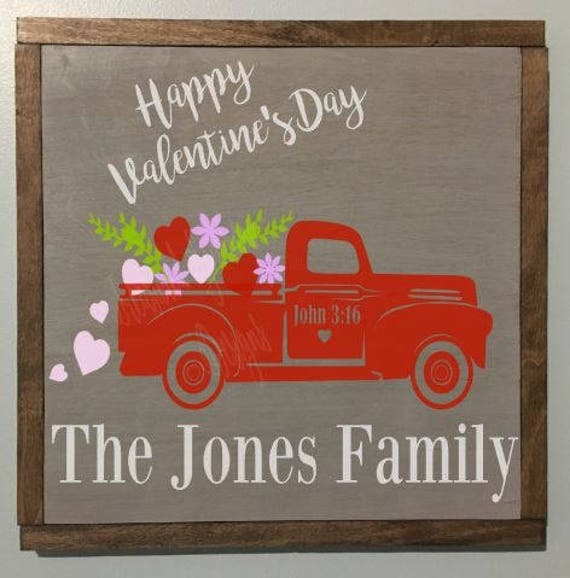 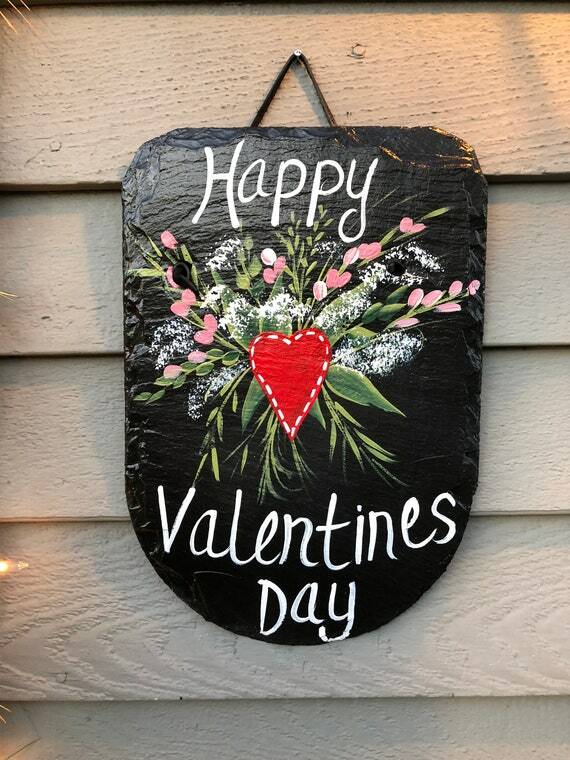 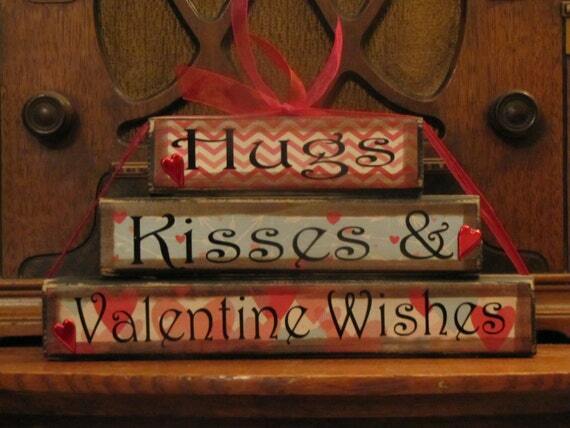 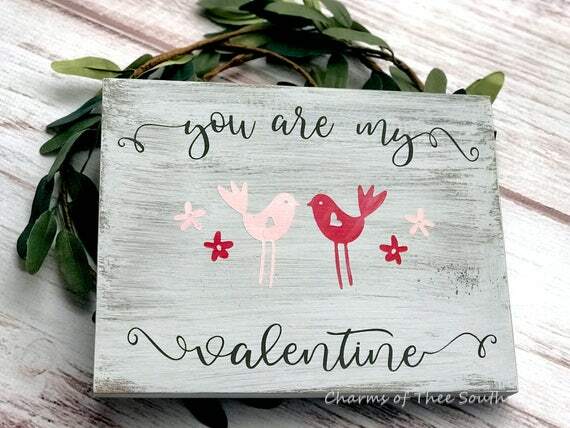 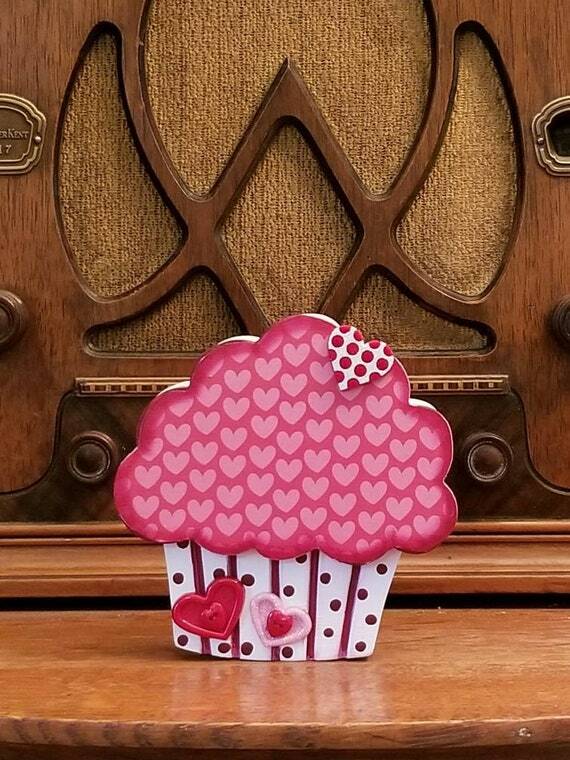 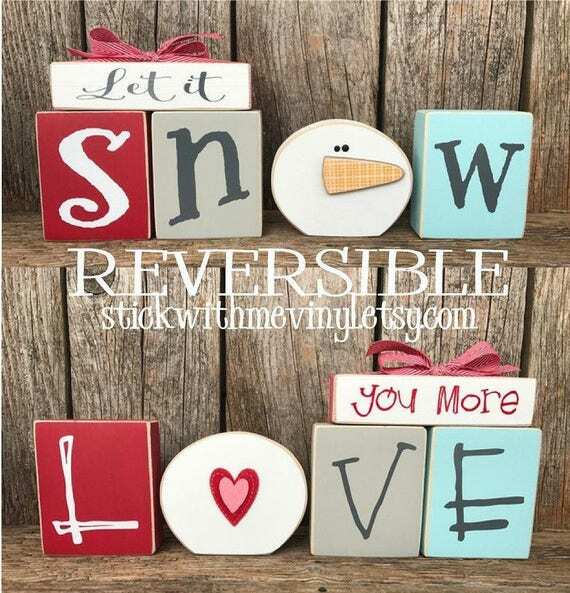 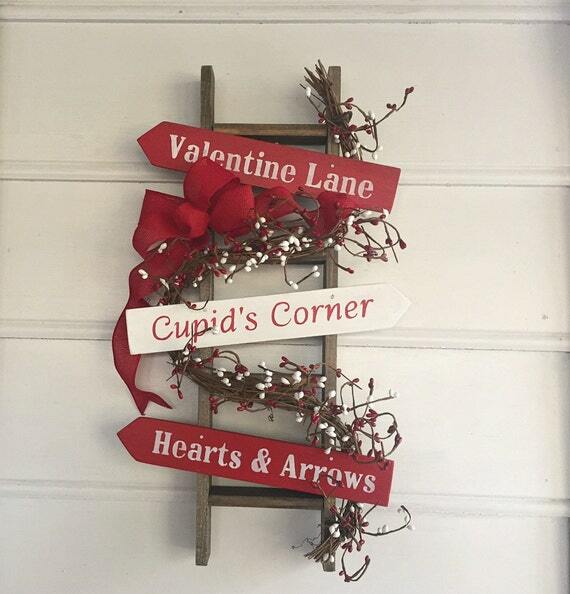 Maybe you aren’t a crafty person or maybe you just don’t have time to make some yourself, check out these Rustic Valentine’s Day Signs on Etsy. 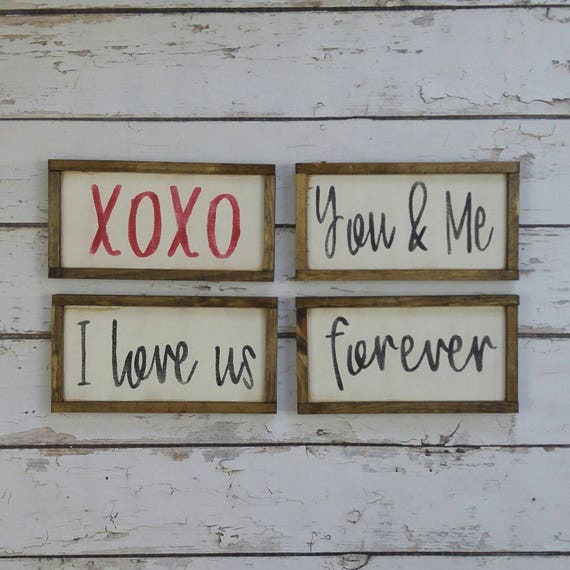 These signs will definitely stand out in your home and are beautifully crafted. 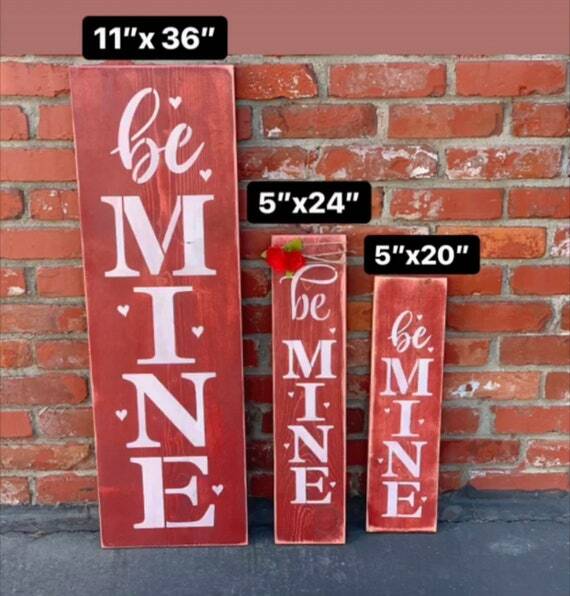 I certainly wish that I was as creative as half of these people on Etsy but I’ll just support their businesses by buying from them instead!